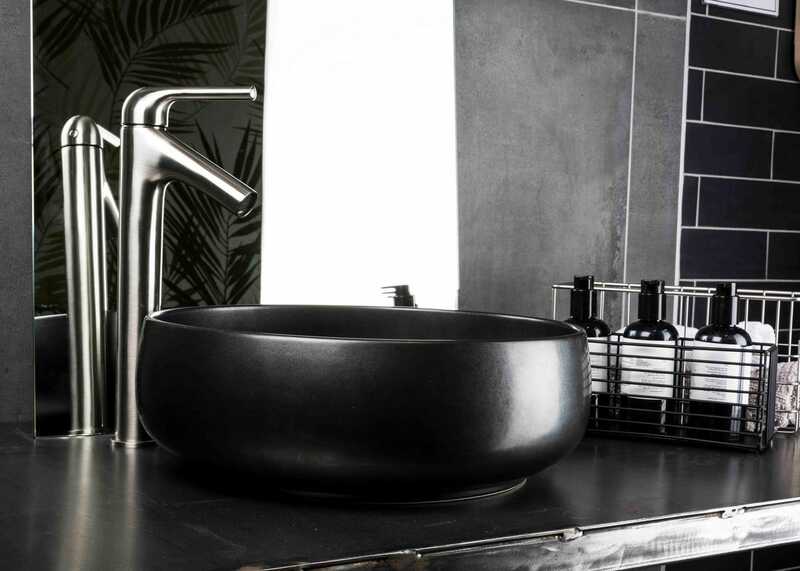 Part of the Oriental collection by BAGNODESIGN, the Penang countertop washbasin will make a striking impression in the bathroom, in Matt Black - the colour of the moment with a timeless classic appeal. 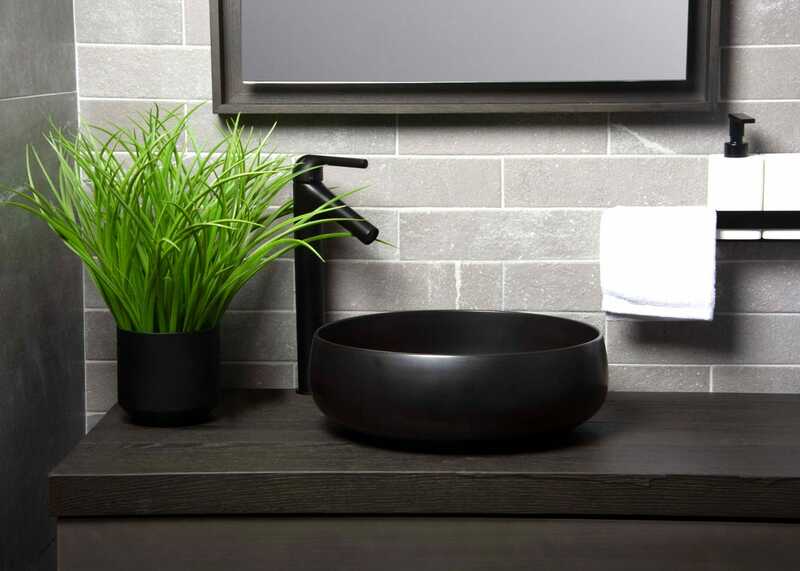 A versatile basin to equally suit modern designs as much as those with a hint to the Orient. 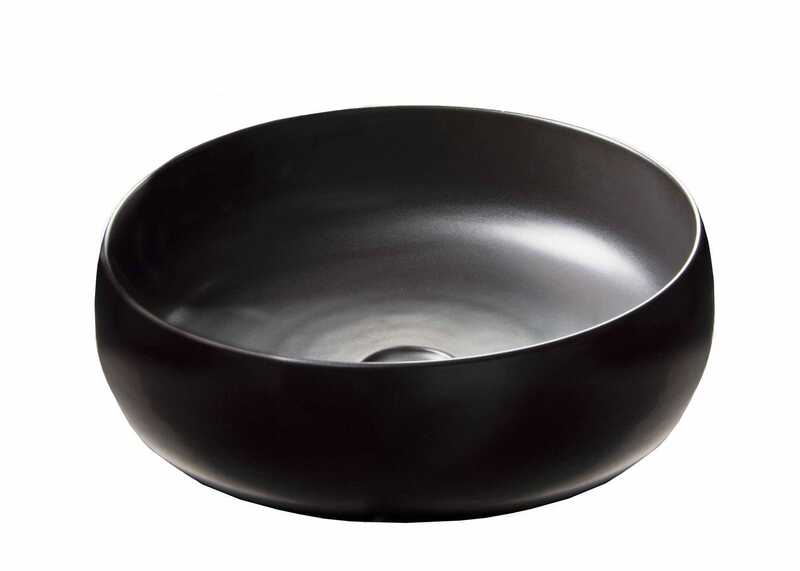 Pair with extended mixer tap.